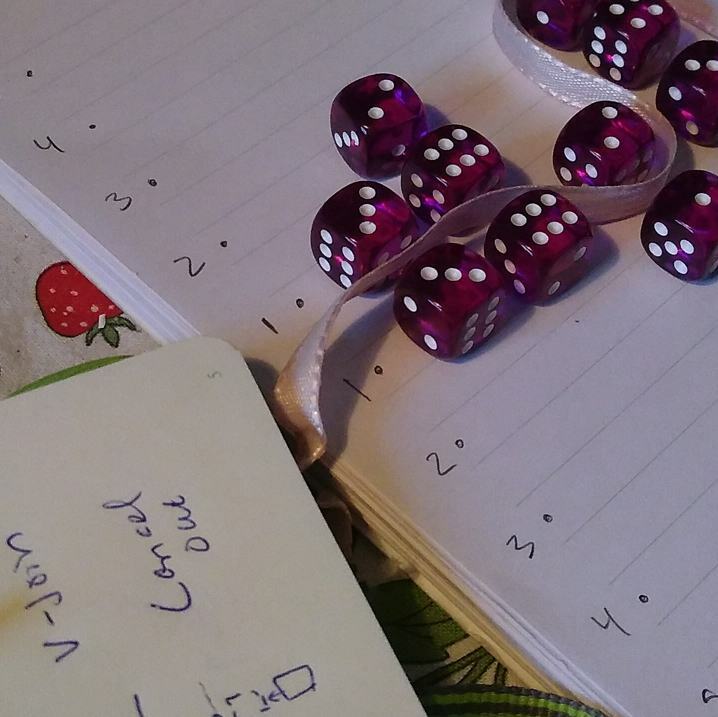 A high random high skill dice game for two gentlefolk who's intellectual faculties are currently in their upright possession. Should take roughly 10-15 minutes to play. Game came to me in a half-dream during The Pen & paper Jam. I ignored the theme, even though it 's a cool one. Open Zip. Rules inside. Dice not included.